It feels as though this fall continues to remain unseasonably warm in good old Saint Louis. I realize this heat may have more to do with the bun in my oven than extreme global warming in the Midwest, but needless to say, I have been unseasonably slow in my transition to fabulous fall food! Here’s to hoping that a few of my fall favorites will coax in the cooler temperatures! These pumpkin apple streusel muffins are a definite family favorite. 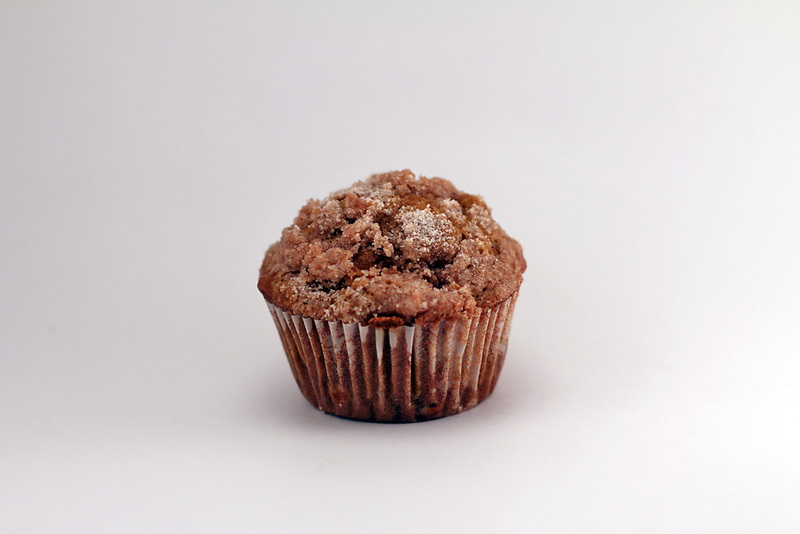 Although the origin of the recipe is lost in a pre-internet handwritten recipe card, there are now pumpkin apple streusel muffin recipes all over the wonderful World Wide Web. This recipe, adapted from allrecipes.com, stays true to the original roots of the muffin and definitely delivers fall in one giant bite… regardless of the temperature outside. Confession of a *wannabe* foodie… Sometimes… you can’t eat just one! 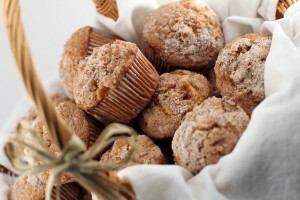 Prepare cupcake/muffin tins with paper liners (usually makes 18-20 muffins). Prepare the Streusel Topping. Sift together sugar, flour and cinnamon. Add the chilled, cubed butter, and mash together until the butter is incorporated and the topping is crumbly. In a large mixing bowl, sift together the dry ingredients: flour, sugar, pumpkin pie spice, baking soda, and salt. In a medium mixing bowl, lightly beat the eggs and then stir in the canned pumpkin and vegetable oil until well combined. Add the wet mixture to the dry ingredients and stir until just combined. Spoon batter into muffin tins, until each tin is about ¾ full. For this particular batter, I use 1 heaping small ice cream scoop in each tin. Yummy! I don’t suppose any of these will be making an appearance this weekend?